It’s official, you can have a fringe when you’ve got curly hair. 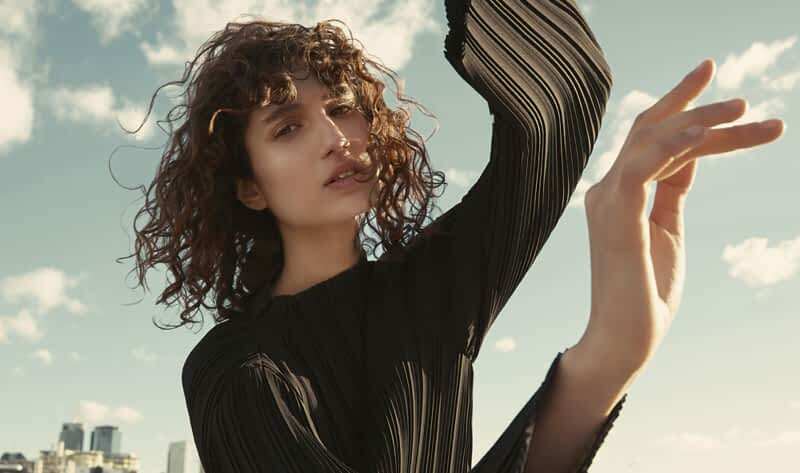 Here’s proof: when we stumbled across Roberta Pecoraro’s Instagram feed we couldn’t help falling in love with her shoulder length bubbly curls and her equally bouncy fringe. Her feed is peppered with images of her working the style from beach to catwalk, and with over 35k followers we’re not the only ones obsessed with her look. Born in Sicily, Roberta moved to Australia when she was just two years old and is fast becoming one of the country’s favourite models. Although Roberta had been modelling officially from the age of 17, she actually credits switching up her hair for taking her career forward. In an interview with Who What Wear, Roberta said “It was an exciting change when I cut my fringe. I’ve been lucky that clients have really liked my new look—and they’re helping me embrace my curls again”. Shortly afterwards, Roberta opened the catwalk for Dion Lee at Sydney Fashion Week in the Royal Opera House, and it wasn’t long before she became one of the most photographed models in Australia. “[Fashion Week] was my big break, the change of hair, with my fringe, a whole new look. People started to become a lot more interested” she told the Sunday Morning Herald. Embracing natural curls is continuing to become more popular across the globe; not only is it healthier for your hair, relying less on heat styling tools, but it channels a carefree and laid-back attitude that embodies the spirit of beauty today. The consistent message we’re seeing is less about contrived perfection, and more about being confident in your own skin (and hair!). Plus, what’s not to love about a few mysterious curls falling softly over your eyes? And there you have it. A story that proves that a) you can pull off any style you like whilst still embracing natural curls and b) that good hair can change your life. 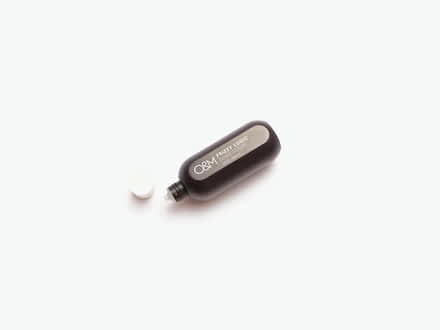 Shop our collection of products for curly hair at Glasshouse Shop here. Keep your curls in optimum condition with this sulphate free shampoo made with natural wheat proteins for strength. Fight frizz and tame curls with a blend of cold pressed Argan Oil and Macadamia Nut Oil. Suitable for vegans. Made with natural wheat proteins, plant amino acids and organic oils to lock in moisture and balance your curls’ elasticity.